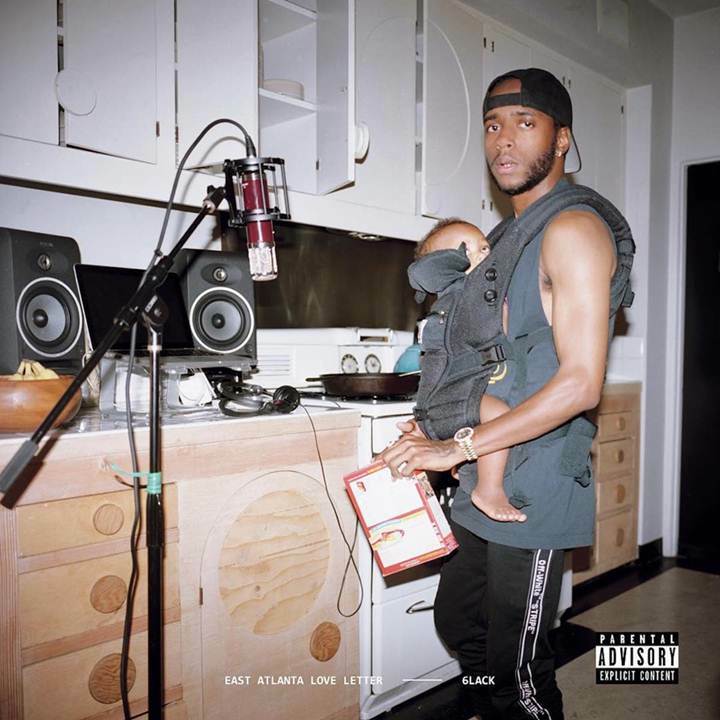 This is a new album from 6Lack and it comes with guest features like Future,J.Cole,offset and also with Khaled.The East Atlanta Love Letter album is compiled with fourteen songs and the first song you can stream ''Unfair''. As number three,the song there is called the album name which is East Atlanta Love Letter haven Future as the best guest in the project work.Track number six is also come with a guest and it features J.Cole with the title pretty little fear while track number 10 welcome offset with title name Balenciaga Challenge. 6Lack has about ten tracks in his new album that was handle by him with any further features.The album is available on Apple Music and with was produce by one of the popular producer Singawd with Yokab but there is also some helping hand from a third-part producers and least two producers also join the project to make it worth album.Stream listen below. We also have new album that is trending on streaming services.Kamikaze,“F**k Everybody 2”,Life’s A Trip’ and some other once.